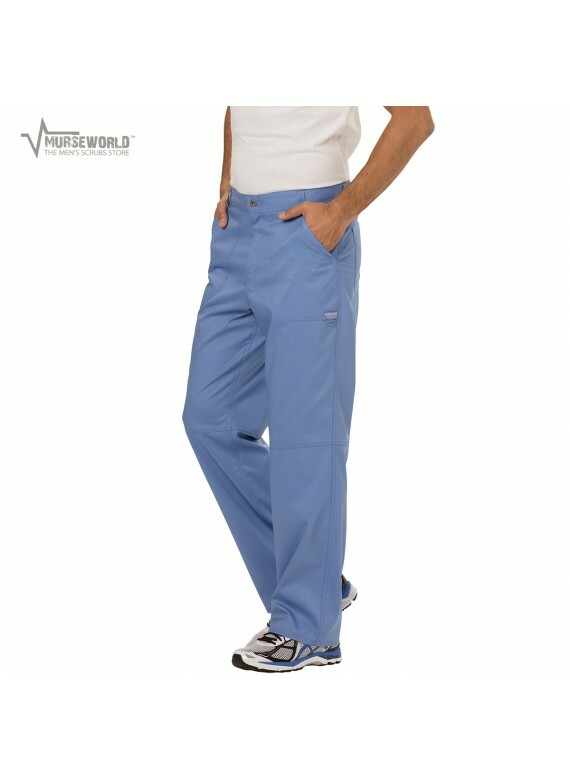 Cherokee has updated their popular Workwear line with their all-new "Revolution" fabric! 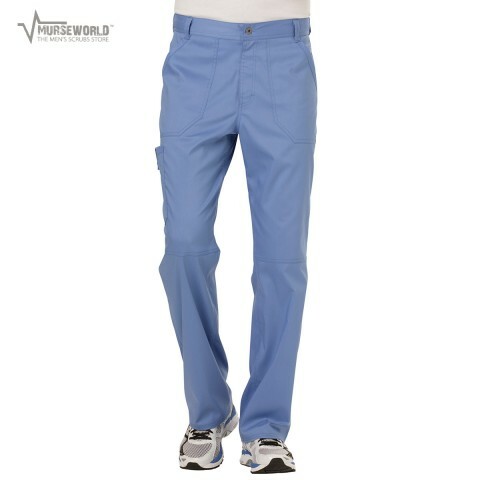 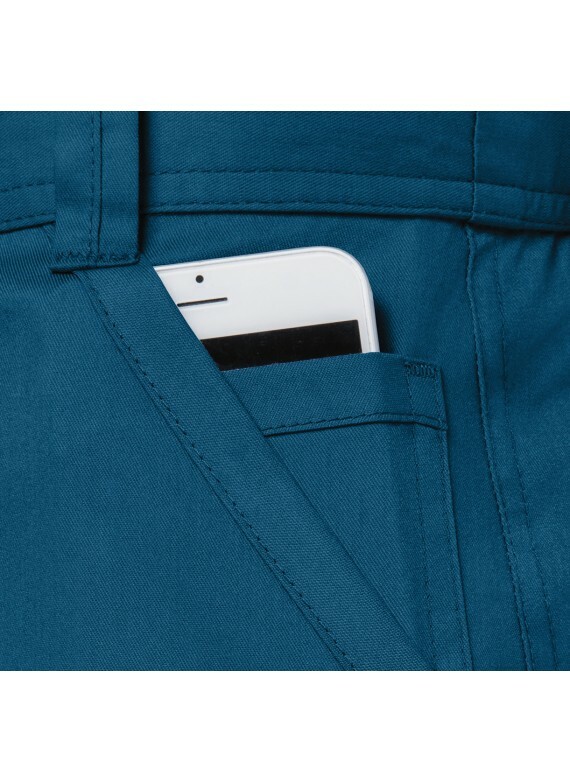 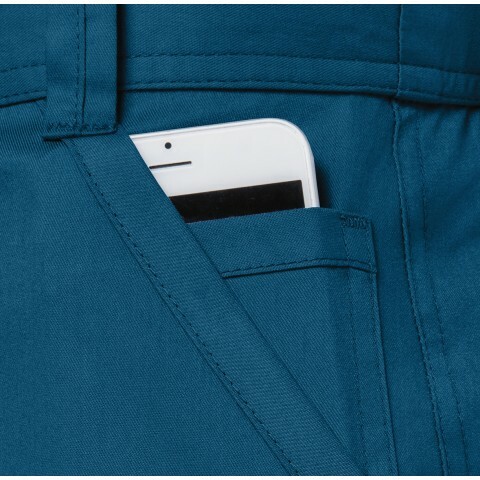 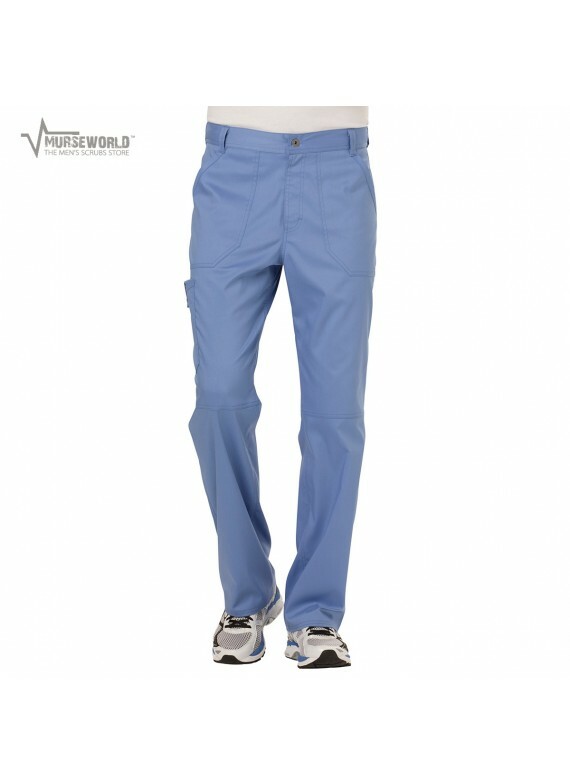 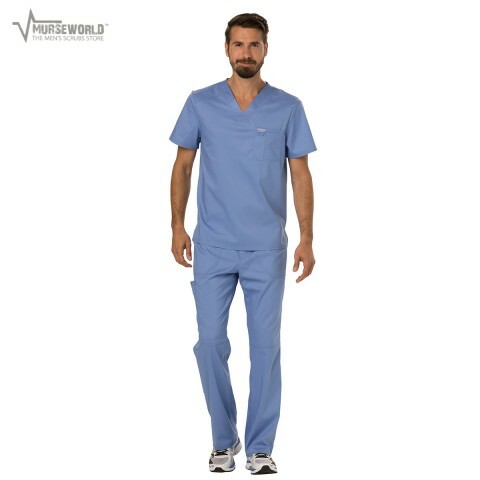 Made of 78% Polyester / 20 % Rayon / 2% Spandex Twill, this new Workwear fabric is softer and more durable than the traditional Workwear line, and supplies the wearer with the perfect amount stretch for their active workday. 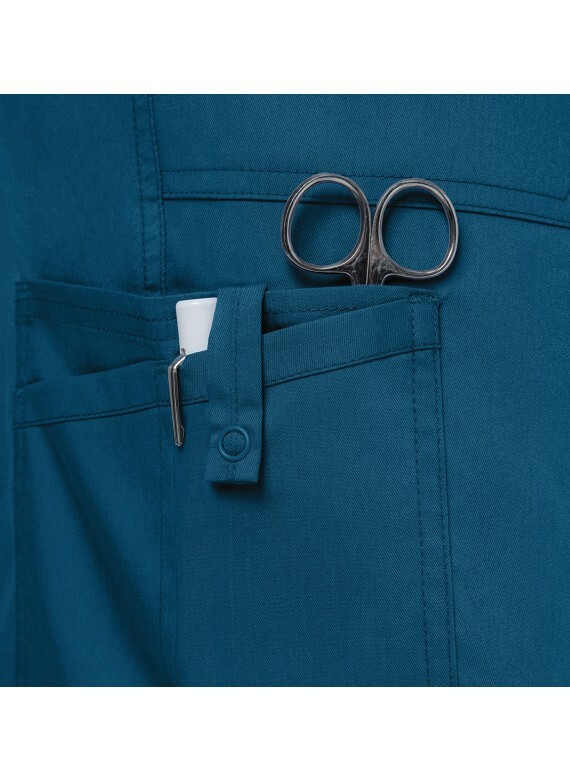 To best ensure perfect matching, we would recommend coordinating with other items from the Cherokee Revolution line, as different fabrics absorb dyes differently; even from the same brand. 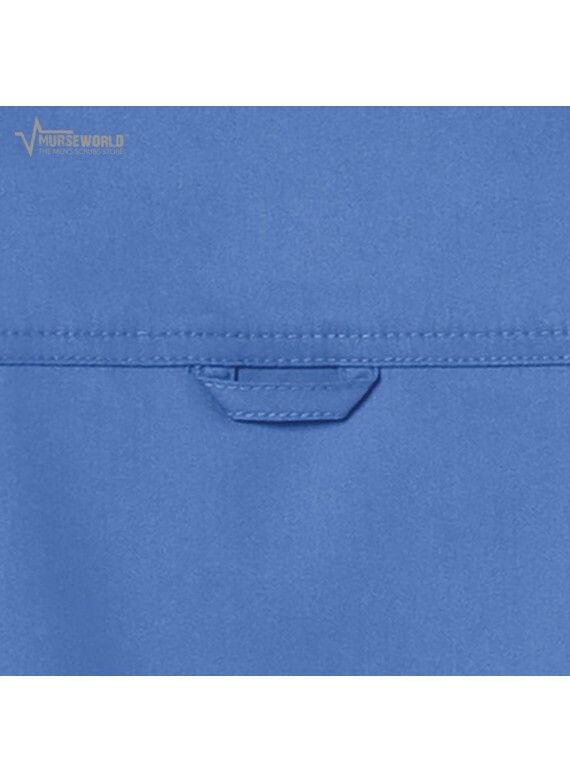 - To best ensure perfect matching, we would recommend coordinating with other items from the Cherokee Revolution line, as different fabrics absorb dyes differently; even from the same brand. 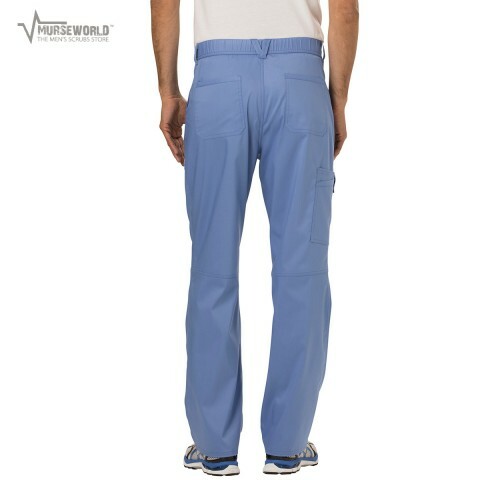 Please note that tall/short lengths refer to pant length only. 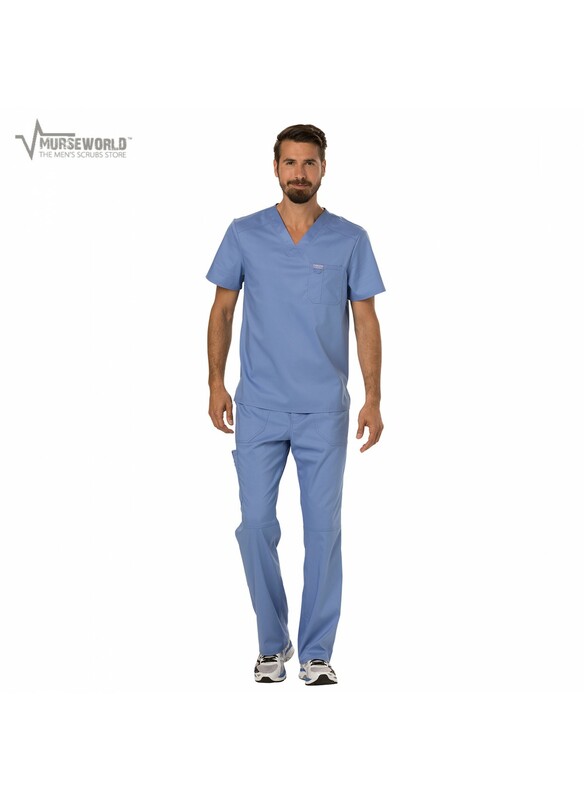 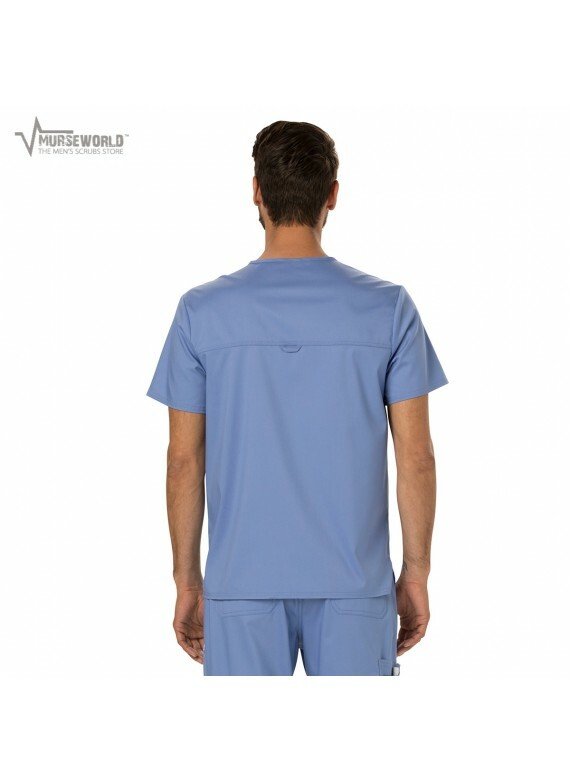 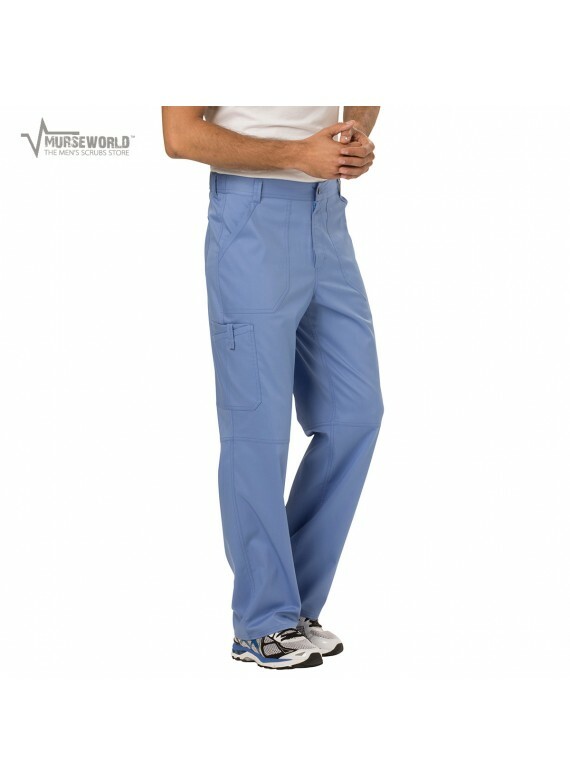 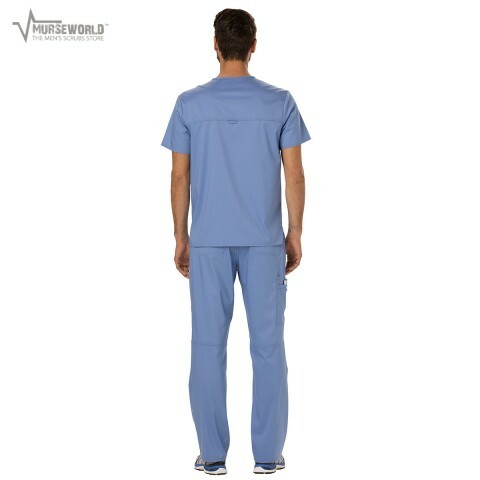 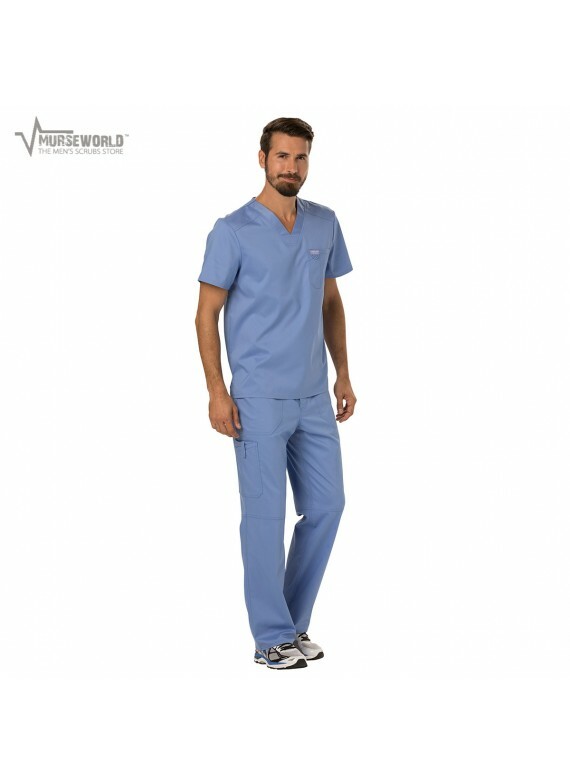 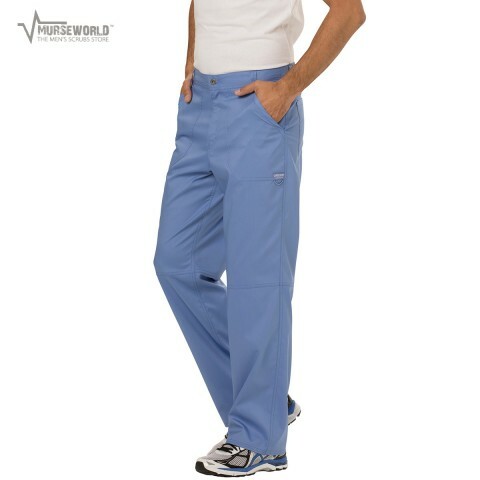 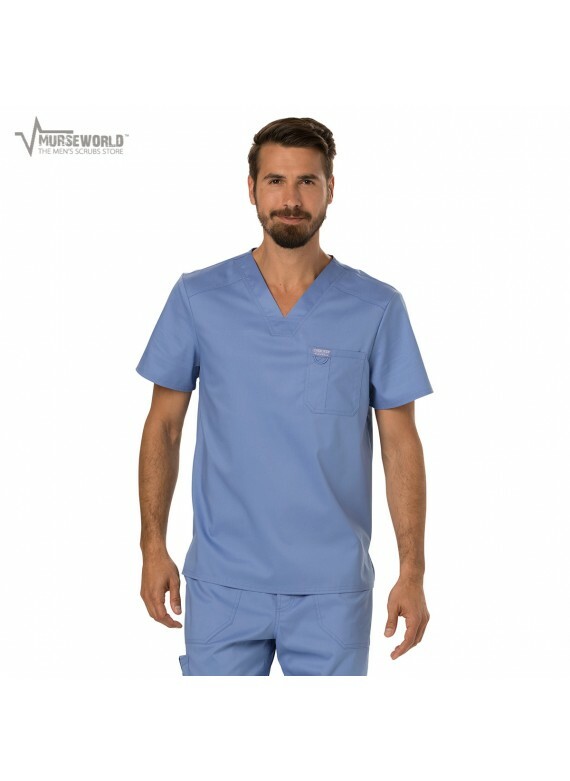 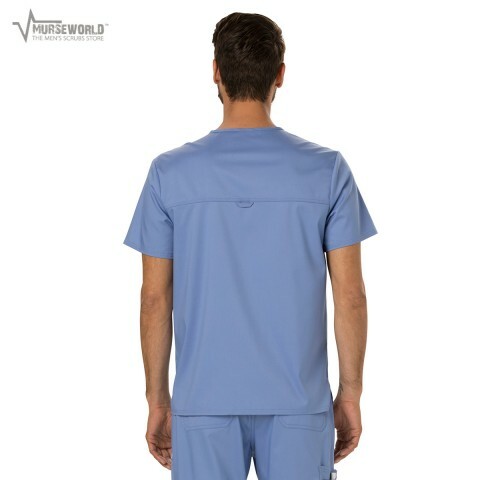 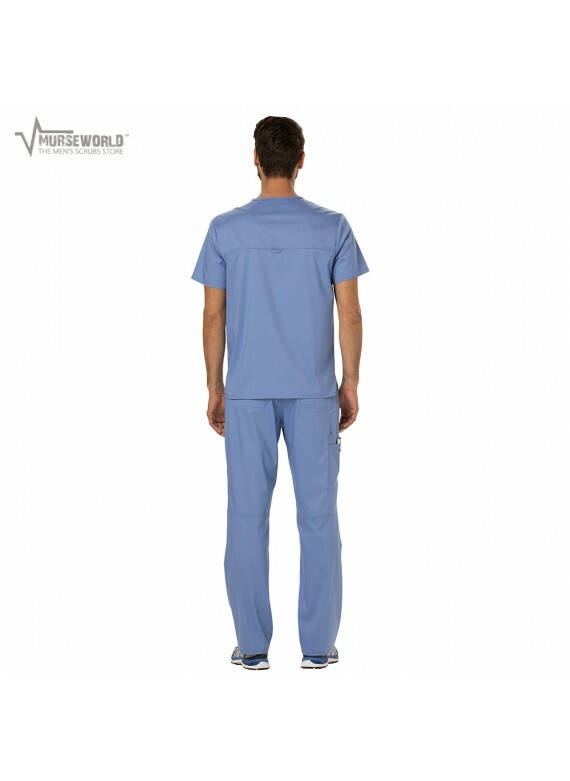 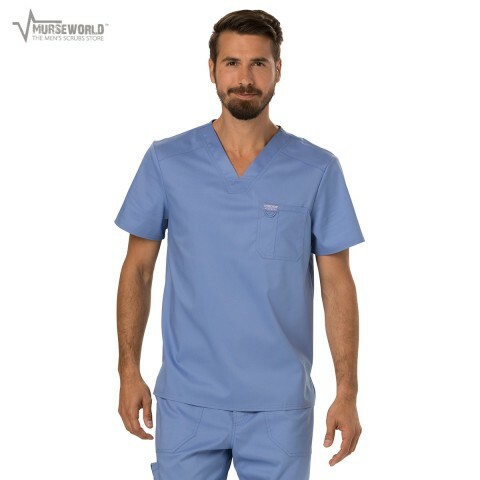 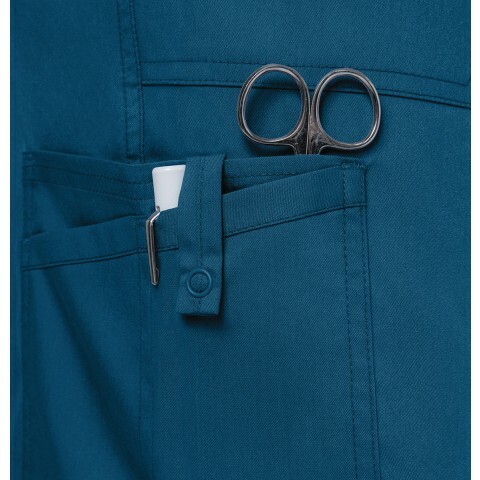 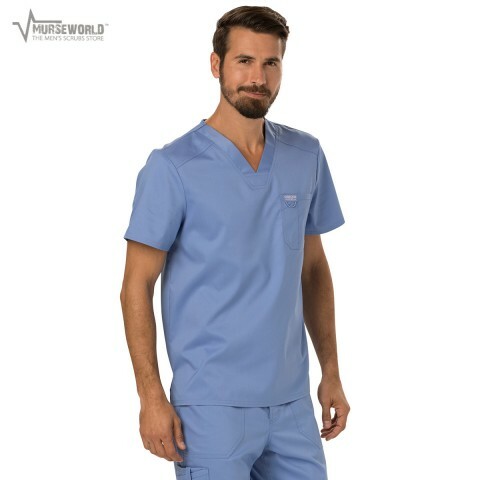 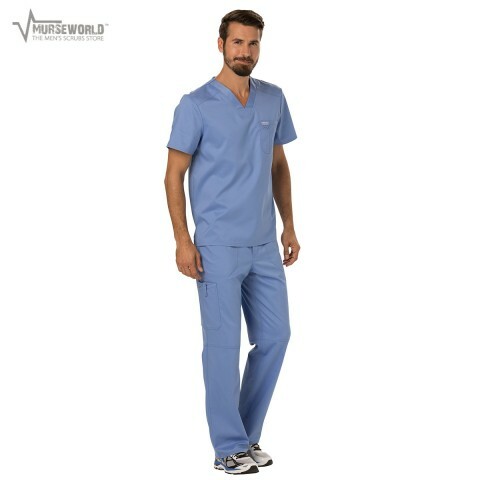 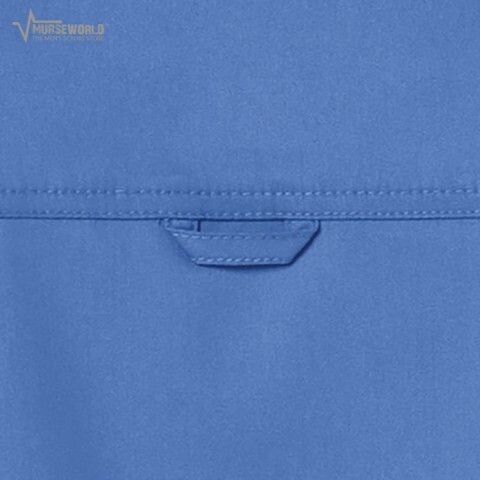 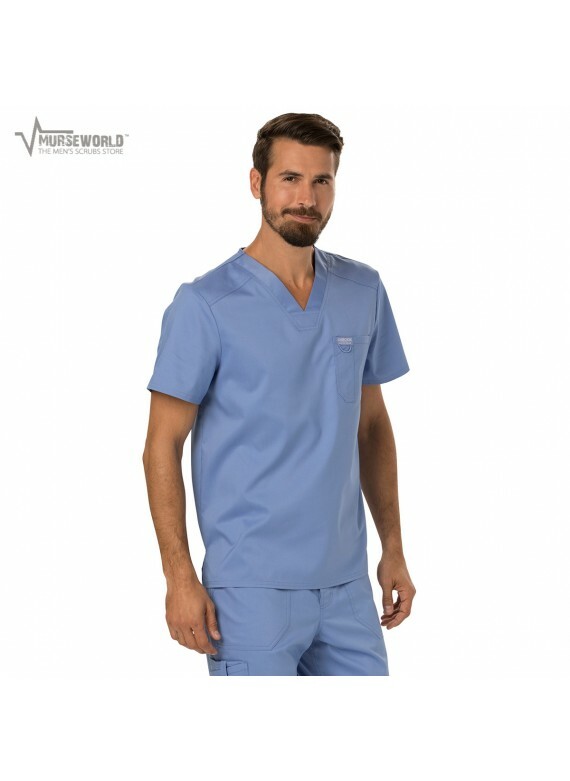 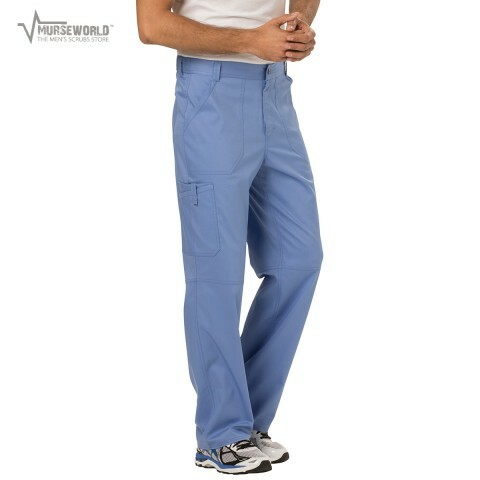 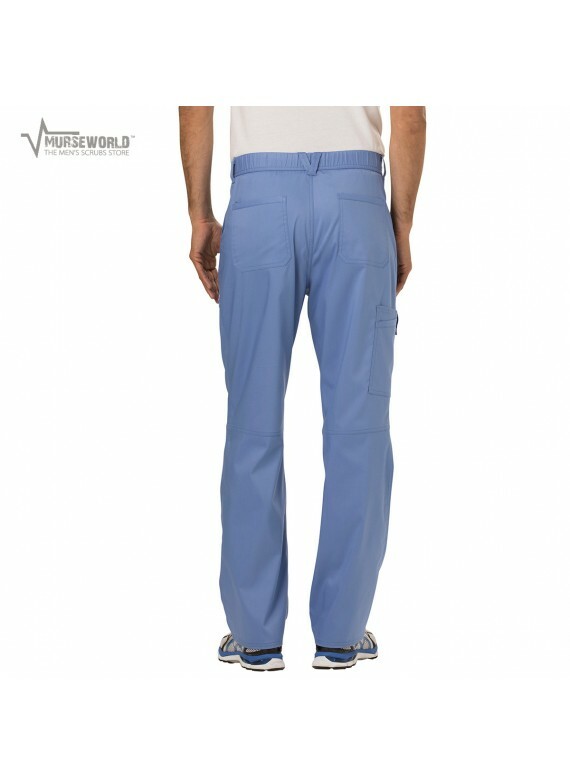 The WW690 scrub top is only available in 29" length.